This native cool-season perennial is found throughout higher elevations of the West and has a dense, bunchy growth habit. 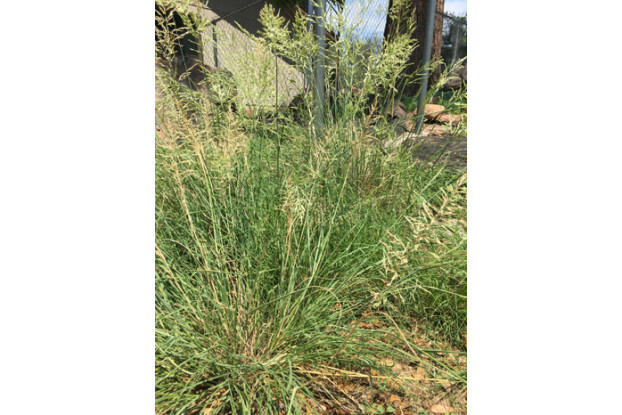 Arizona fescue can grow up to three feet tall. Its extensive root system makes it valuable for erosion control, while its finely textured leaf blades provide ornamental interest. It is very drought tolerant and able to handle full sunlight or partial shade. It also provides good to excellent forage for livestock. Can be grown without irrigation in areas receiving at least 10 inches of annual precipitation.